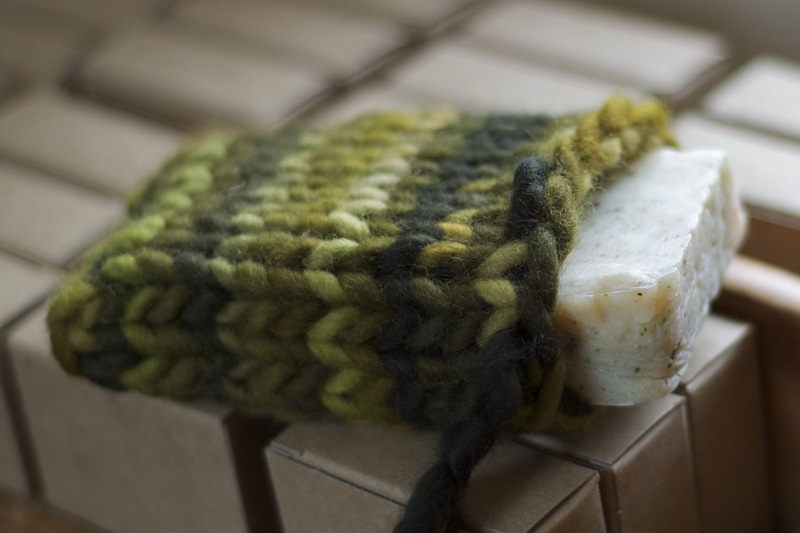 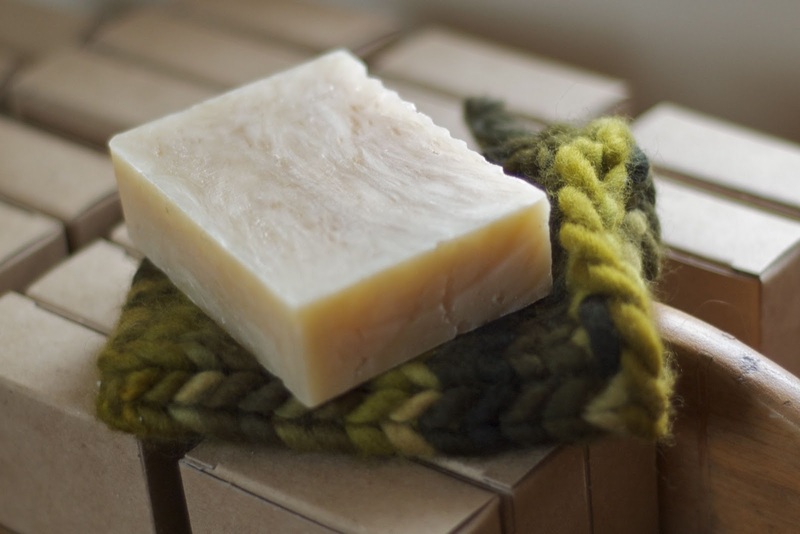 What to do with all those little slivers of soap left in the shower? 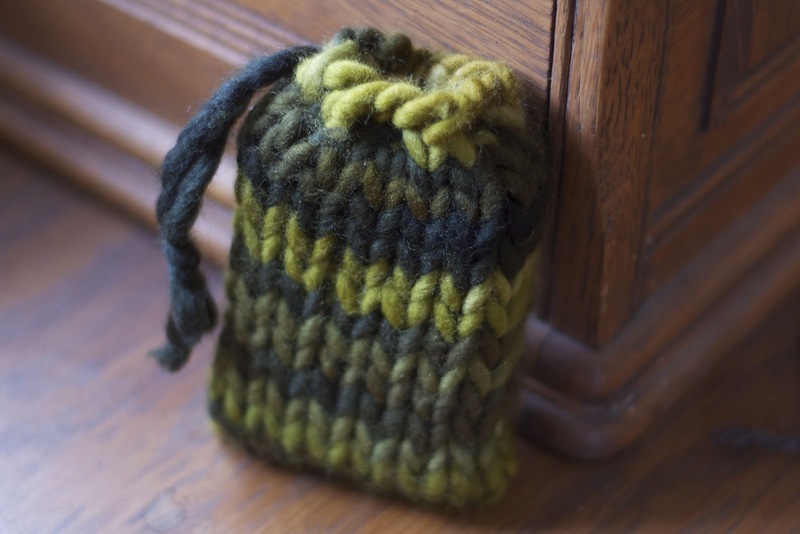 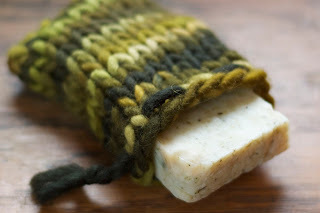 A soap pouch. 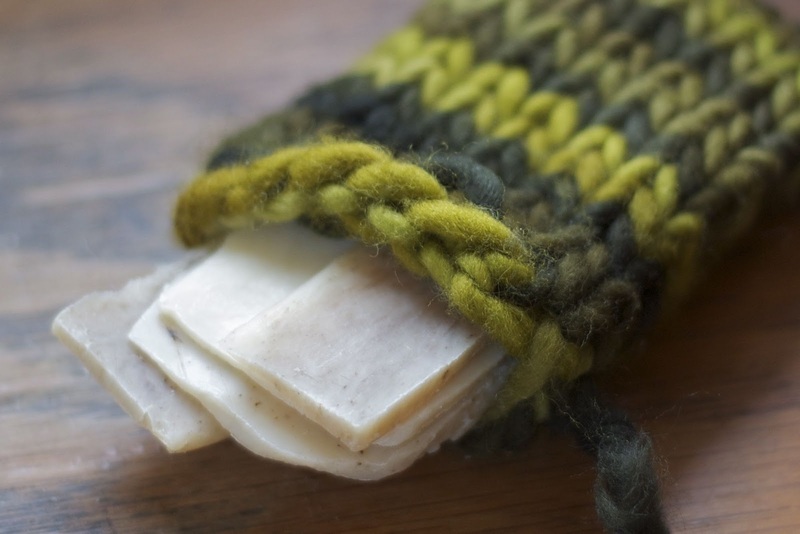 Wool is anti~bacterial, so just hang it to dry in between uses.